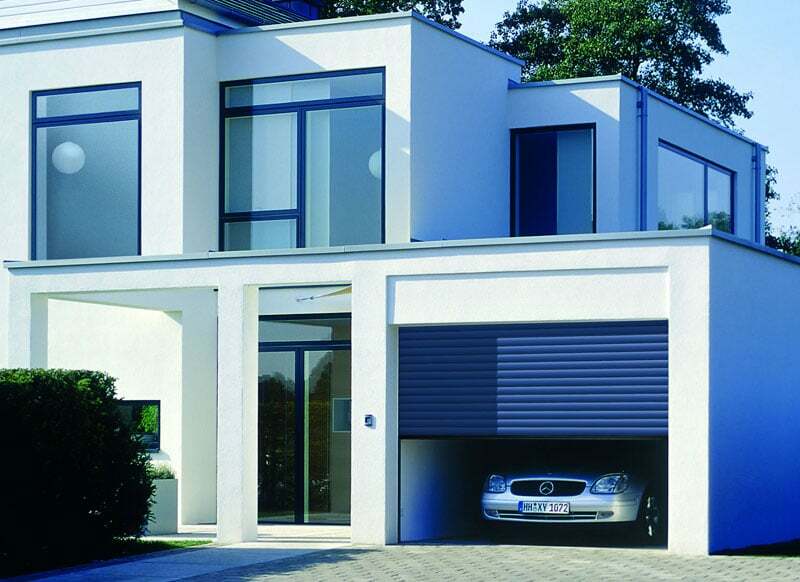 Barrett Garage Doors are a small family company based in Telford offering garage door services to the whole of Shropshire and further. 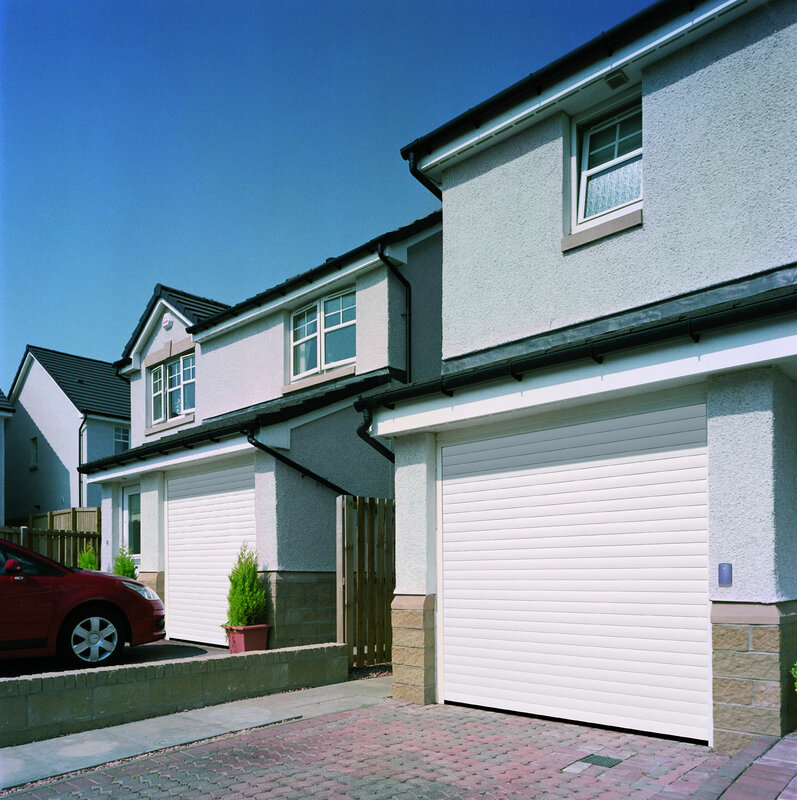 We provide top quality garage door products from manufactures such as Garador and Hormann. Our team of fitters have over 10 years’ experience and have attended several Garador installation courses. Steve Barrett, the company director has worked in the garage door world for several years and when he is not spending quality time with his fiancé, Jemma and the kids, he is hard working on making sure your garage door installation is the best it can be. Our company is moving forward by opening a showroom at Heath Hill Industrial estate where Jemma will be on hand to talk and assist customers with the range of products and services we provide. 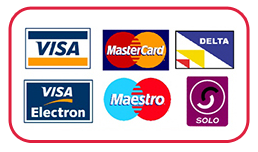 Our business thrives on achieving customer satisfaction and here are a few testimonials from our clients. WHAT DO THE CLIENTS SAY? So a little advice and a survey won’t cost you a penny!